On Sunday the Courant published my op-ed piece, Health Law Puts People, Not Insurers, First th at I hoped would give its readers a clear eyed view of insurance industry cancellation practices that have been going on for years. The Foundation isn’t the only one pointing out that the insurance industry is being less then forthright about the reason for some of the cancellations. Former Cigna spinmeister and now a whistleblower against the insurance industry Wendell Potter continues to write about the issue on his blog as well. But as noted in the Courant op-ed it’s time for thousands in Connecticut to get shopping. Gov. Dannel Malloy announced last week that Connecticut consumers will now have until Dec. 22 to sign up for insurance through Access Health CT and still be able to have their benefits start on January 1. The website for Access Health CT is working, as we’ve noted before and in addition consumers can also get help through brokers, navigators, and assistors and by calling 1-855-805-HEALTH. Connecticut has a new way of buying insurance, and for many it includes help in paying for premiums, and you are able to shop directly with insurers as well. 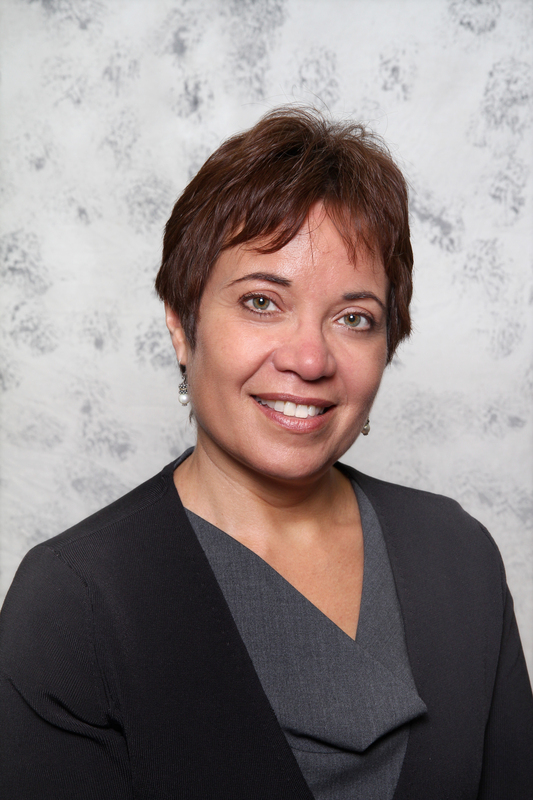 Frances G. Padilla is the president of Universal Health Care Foundation of Connecticut. This entry was posted in From the Foundation and tagged Access Health CT, Affordable Care Act. Bookmark the permalink.